That’s why today, we’re here to recognise the Top Mechanics in Townsville. 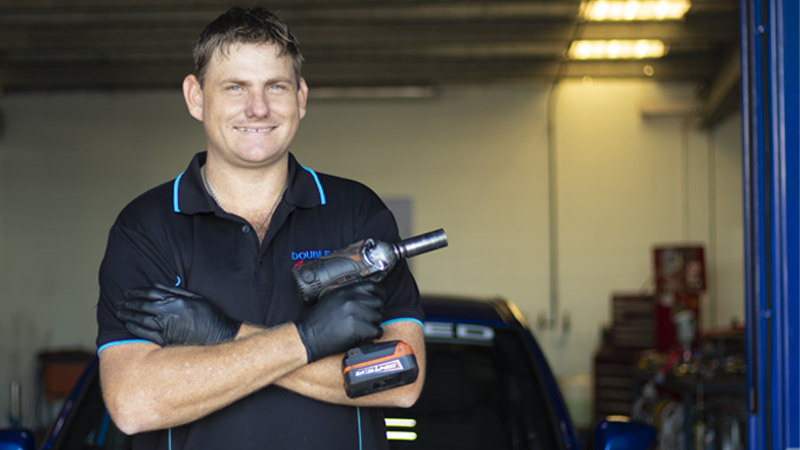 In 2018, AutoGuru partner mechanics in Townsville quoted over $300,000 worth of services and repairs for AutoGuru customers, to help them better care for their cars. We’re here to recognise the Top Mechanics in Townsville, who went above and beyond to consistently deliver amazing service experiences to their customers. Congratulations to Double D Automotive for taking out the top spot Townsville! Double D Automotive is family-owned and operated, and carries out work on all makes and model of car, with a fast and efficient turnaround. Dean and the team have been in operation at this location for over 5 years and are well known in the local community. With a specialisation in brakes, they also offer basic servicing and logbook servicing, as well as all kinds of other repair jobs, big or small! They’ve got an awesome 4.9 star rating on AutoGuru, where customers have had some great things to say about their service. Bosch Tyre & Automotive Townsville is a locally owned and operated business specializing in all automotive repairs including minor and major servicing, fleet services, new car warranty services and tyres. They are a fully equipped workshop with all the right tools, technology and experience to ensure all services and repairs carried out, from tyres right through to full engine rebuilds, are to their customers 100% satisfaction. They pride themselves on giving customers piece of mind that their car is performing and running as safely and efficiently as possible. The team, led by John, have been around for 13 years and with 5 services bays, they’re ready to help you and your car! They’ve got 4.8 star rating on AutoGuru, check out this awesome review. Looking for a mechanic in Townsville?